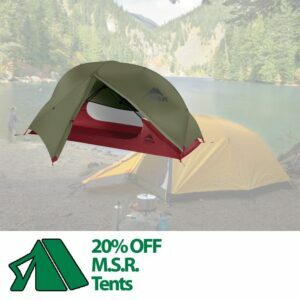 For a limited time only, you can save 20% on-line on some of the best camping brands with Great Outdoors. 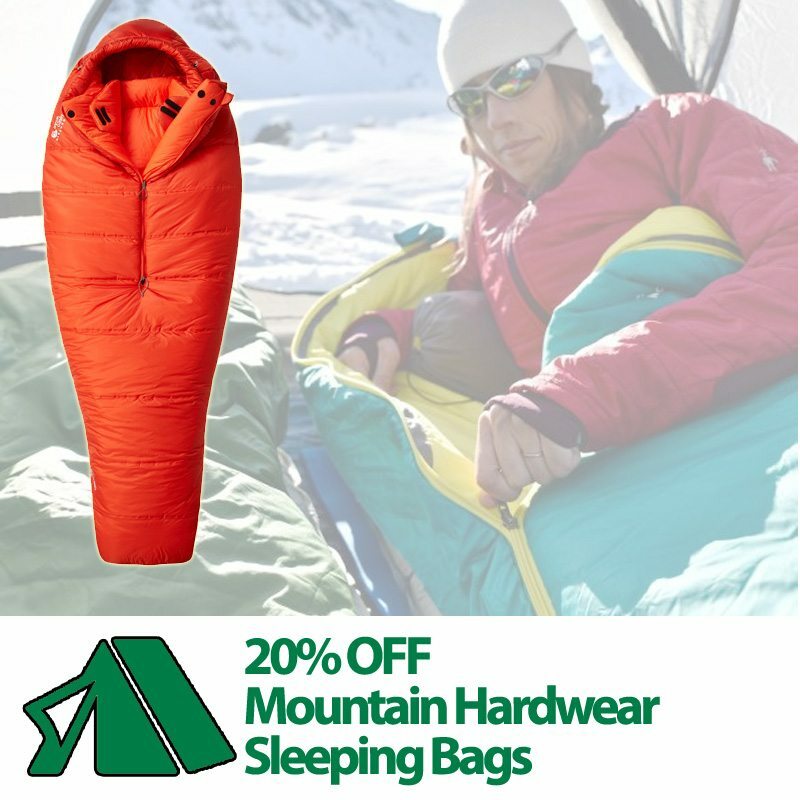 Brands like Vango, Mountain Hardwear, The North Face, MSR and Thermarest are all included in this on-line only offer. 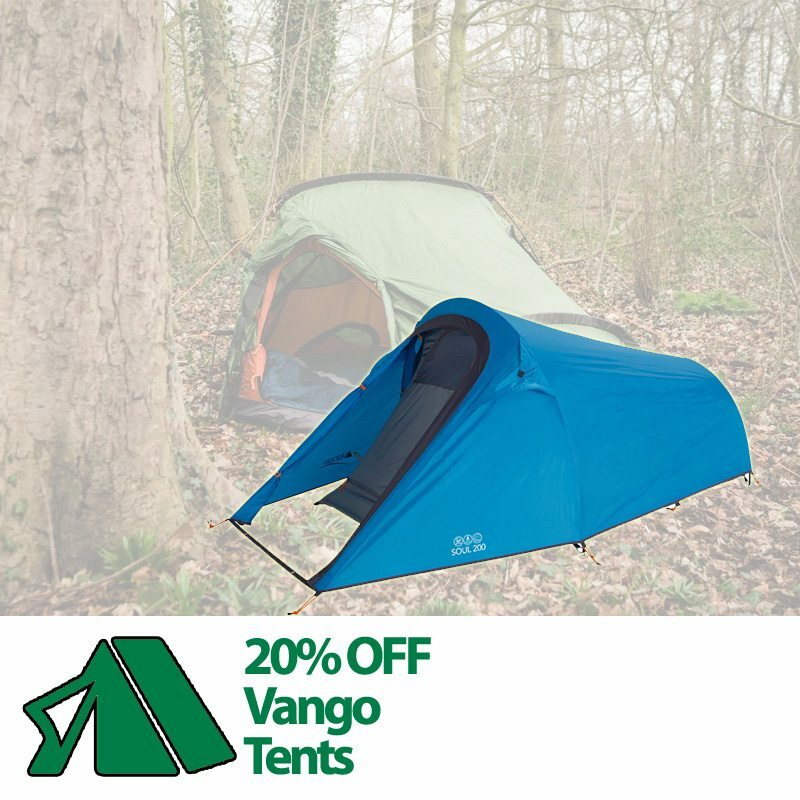 There’s 20% off every type of tent so if you need it for backpacking or an expedition, for family use orfestival fun or just to be super lightweight, you can still save 20% during this fantastic promotion. 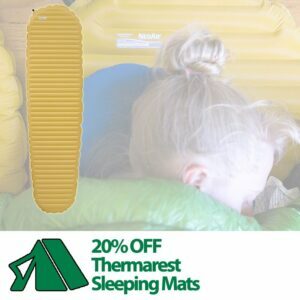 We have sleeping bags for every occasion with 20% off too. Plus this on-line offer covers all the sleeping mats, liners and tent accessories you’d need to have a fantastic camping trip. If you like these type of deals, make sure to keep up to date on Facebook and Twitter for more offers.